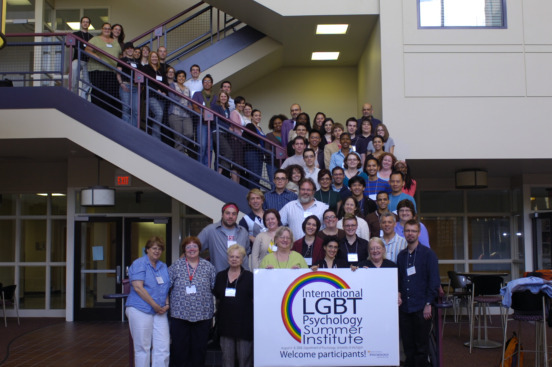 Welcome to the home of the International Lesbian, Gay, Bisexual, and Transgender Psychology Summer Institute at the University of Michigan – Ann Arbor. 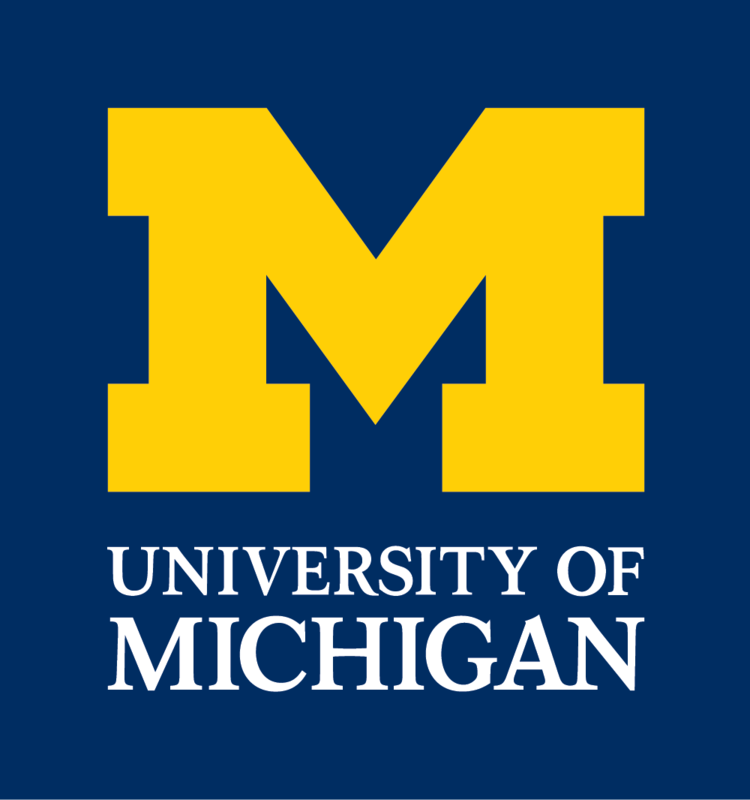 The Institute is supported by funds from the John D. Evans Foundation, the College of Literature, Science and the Arts, the Horace A. Rackham School of Graduate Studies, Women’s Studies, Psychology and the Institute for Research on Women and Gender. In addition named fellowships are supported by Society for the Psychology of Women (APA Division 35), the Psychology of Sexualities section of the British Psychological Society, the Society for the Psychological Study of Social Issues, and Heather Carney. Please note: There are no definite plans for a future Institute.